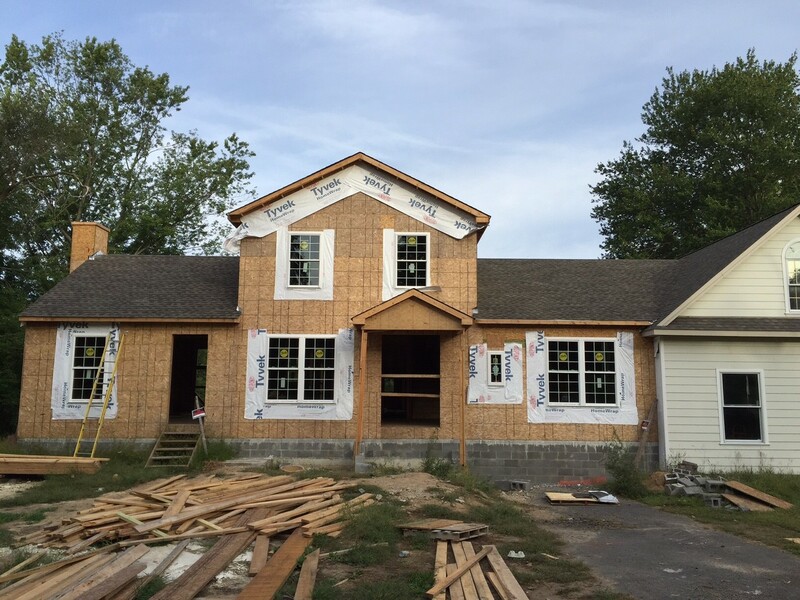 Click Here for more progress photos! Gregg and I would like to express our gratitude to all of you who came out last Thursday night to “Comedy for a Cause” and for showing us the most incredible kindness. We enjoyed sharing a great time of laughter with family, friends and community. 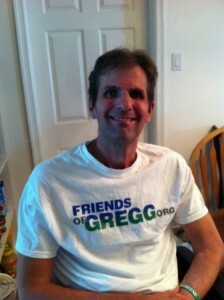 Gregg was lifted up by the turn out and so happy to see everyone. We have been encouraged and our hearts have been renewed. Thanks to all of you for your Love , Support and Generosity! You can check out pictures of this incredible event by Clicking Here! SAVE THE DATE – Comedy for a Cause Thurs Sept. 24th 6:30 – 10:30pm, Purchase tickets now! Thank you for another successful event! Jazz and Joe raised $4,152. 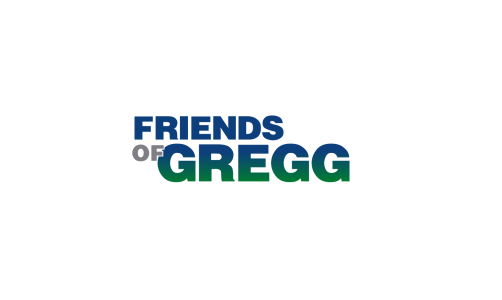 Thank you to our friends, especially the Trinity Church in Buckingham and The Jazz Sanctuary for donating all proceeds to Friends of Gregg. Click here to view photos. Demolition is Complete! Click here for pictures and video.